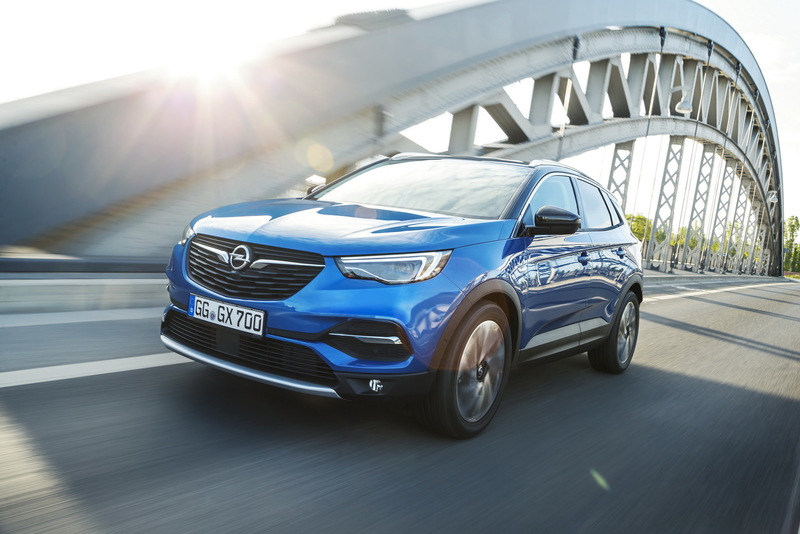 Opel and Vauxhall have kicked off the year with a major announcement: they won’t attend the 2018 Geneva Motor Show. 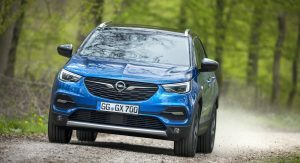 According to AutoNews, the two sister brands have no new products to present to the public, thus it doesn’t make any financial sense to bring their already unveiled vehicles to the event. 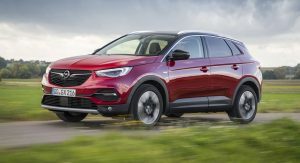 Moreover, Opel/Vauxhall need to cut their costs to reverse years of losses as well, so they’re under pressure from their new owner, PSA Group, to do so, and their absence from Geneva was confirmed by a PSA spokesperson as well: “if there’s no new product, then the brands won’t be there”. 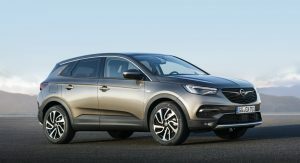 Using the plural form of ‘brand’ has a hidden meaning, as DS will skip the 2018 Geneva Motor Show as well, but it’s not all bad news from PSA, as Peugeot and Citroen have announced their presence. 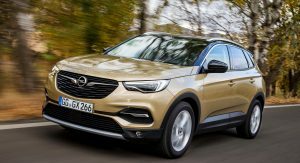 In the meantime, both Opel and Vauxhall will focus on their own strategy, stating that they will appear at various events only when the business and marketing plan makes sense. 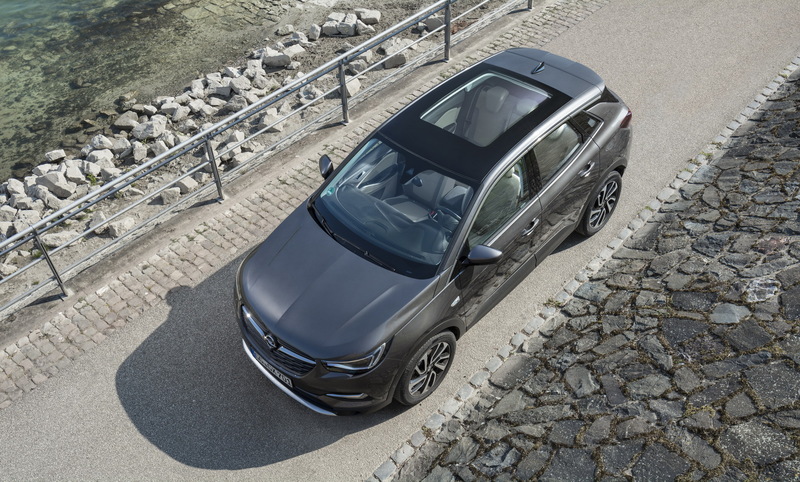 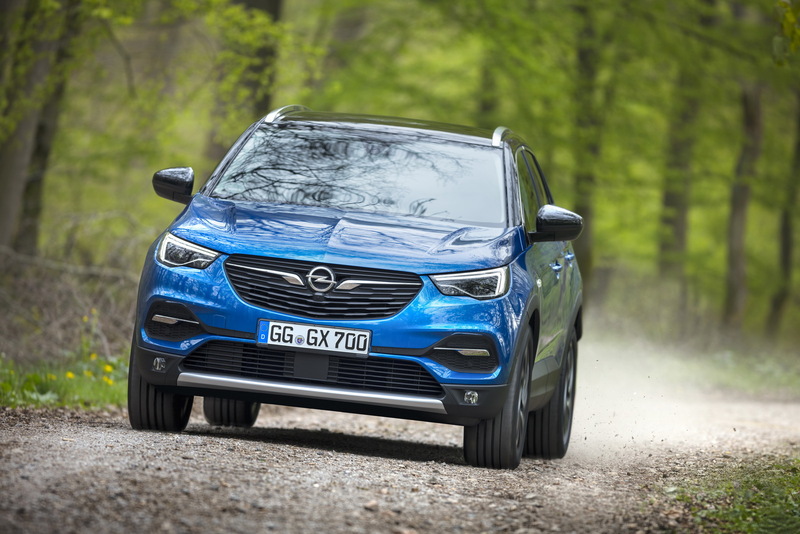 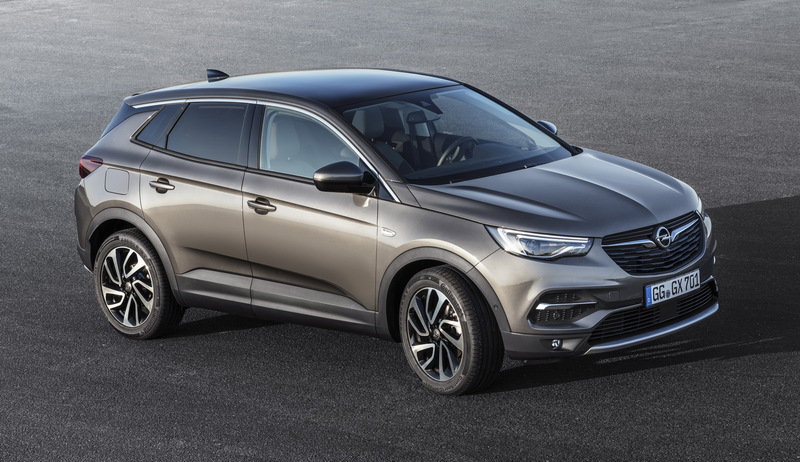 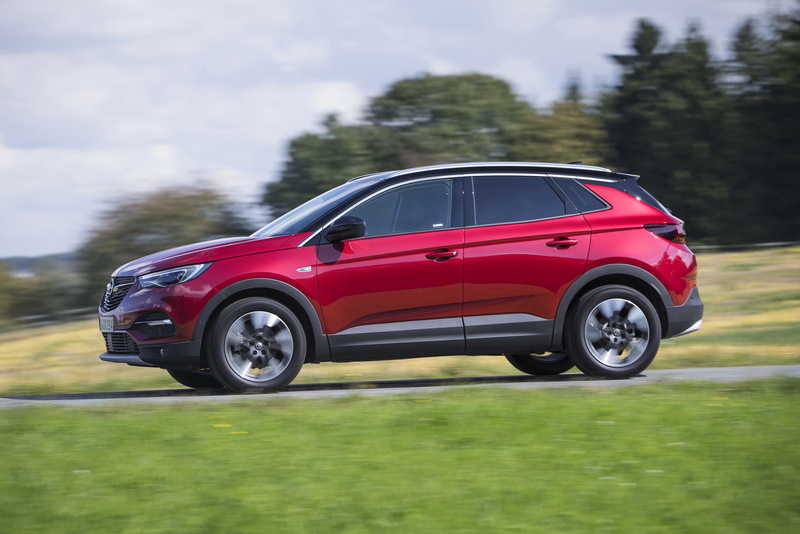 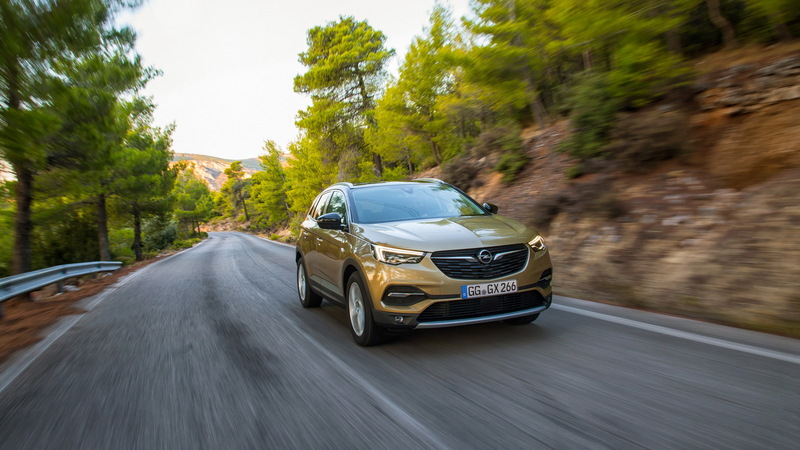 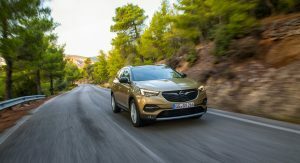 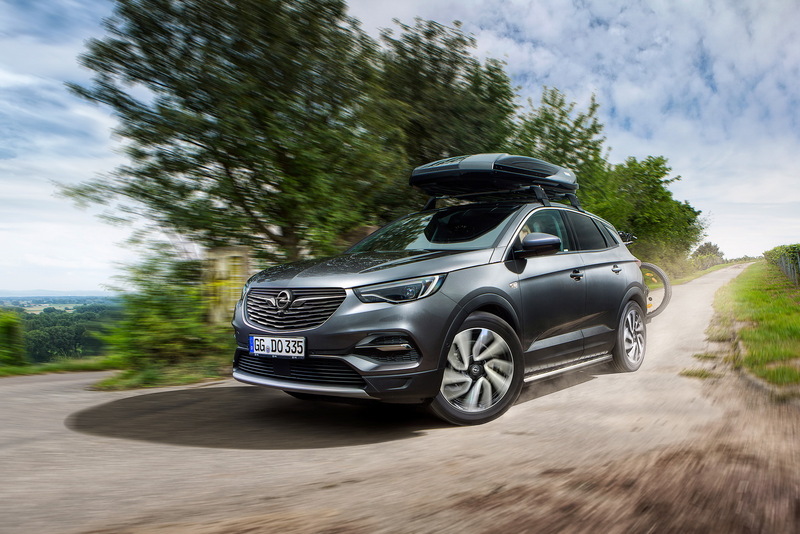 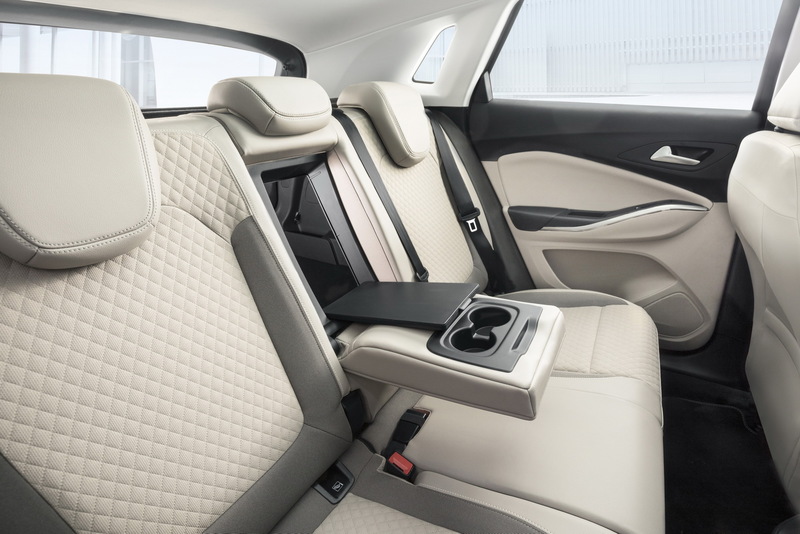 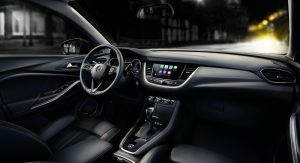 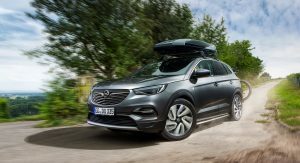 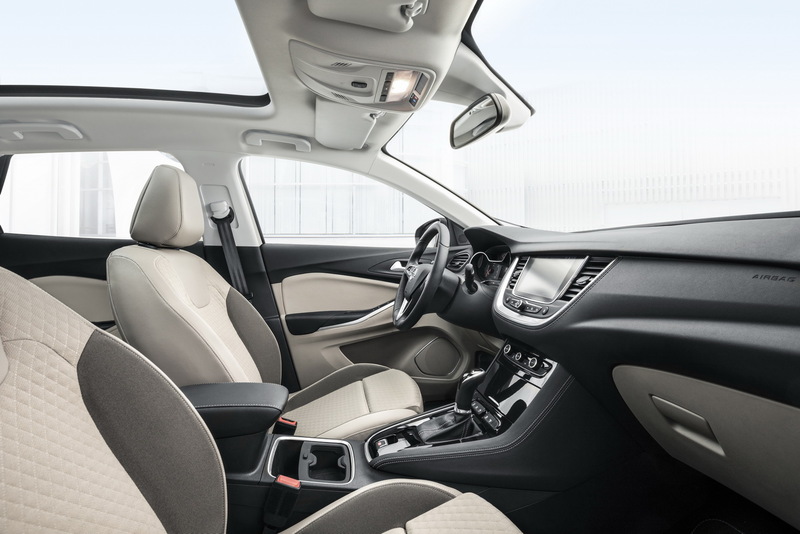 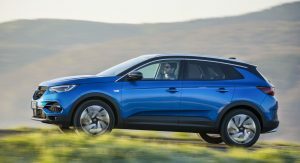 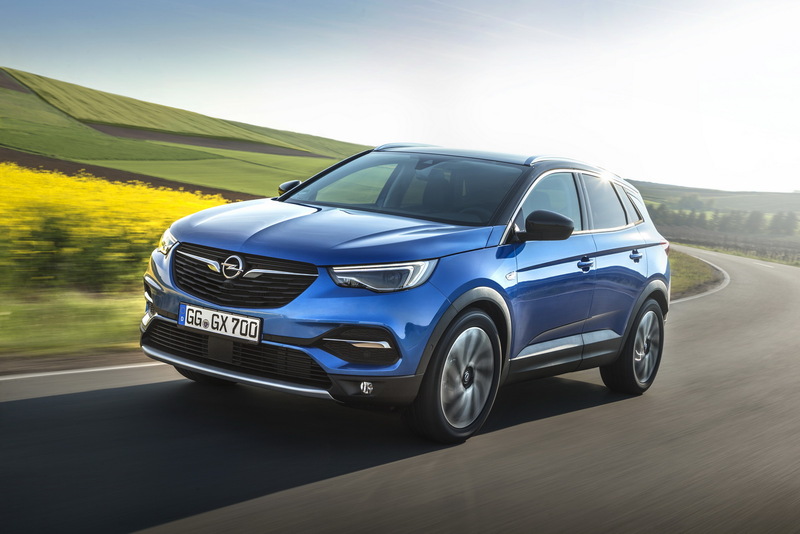 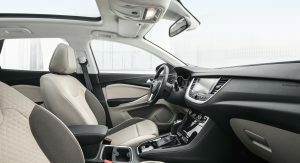 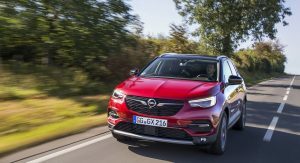 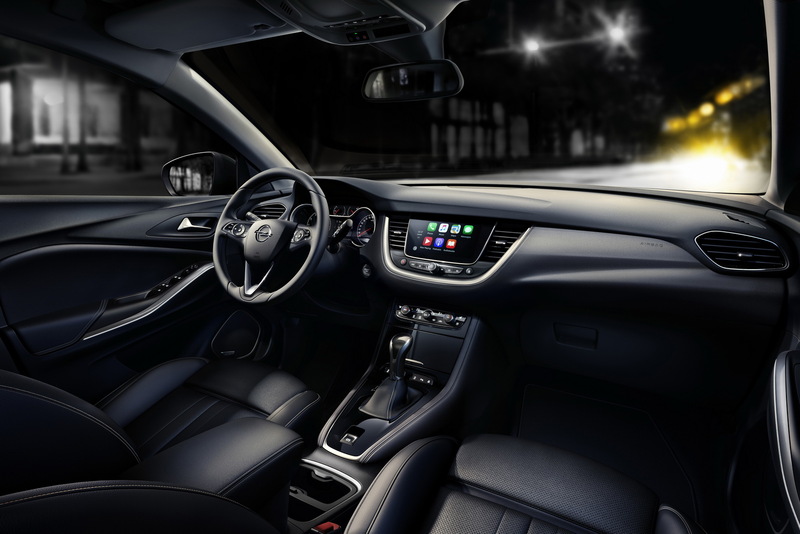 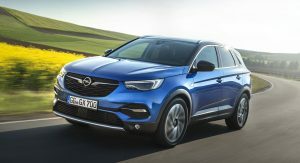 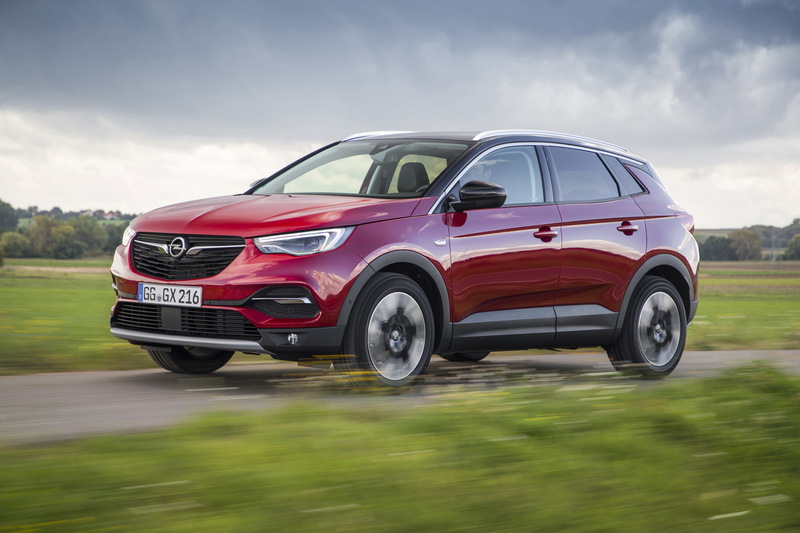 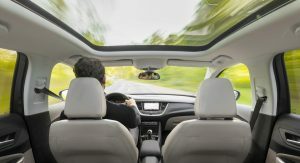 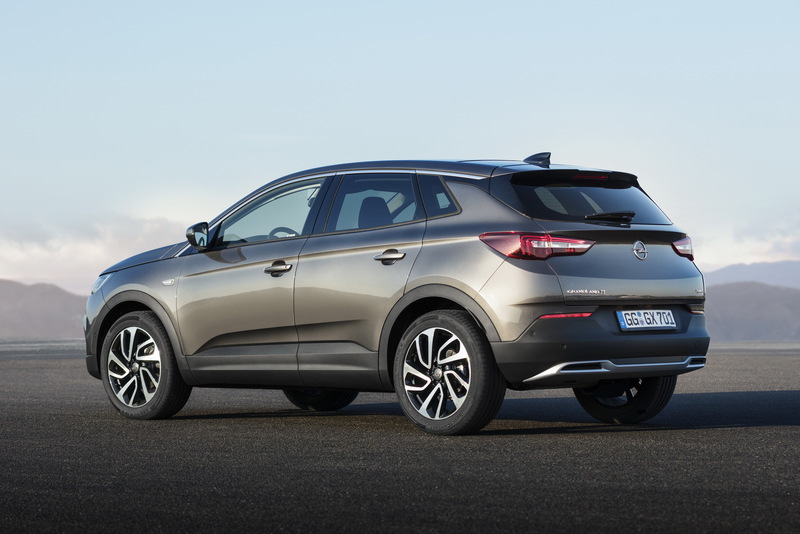 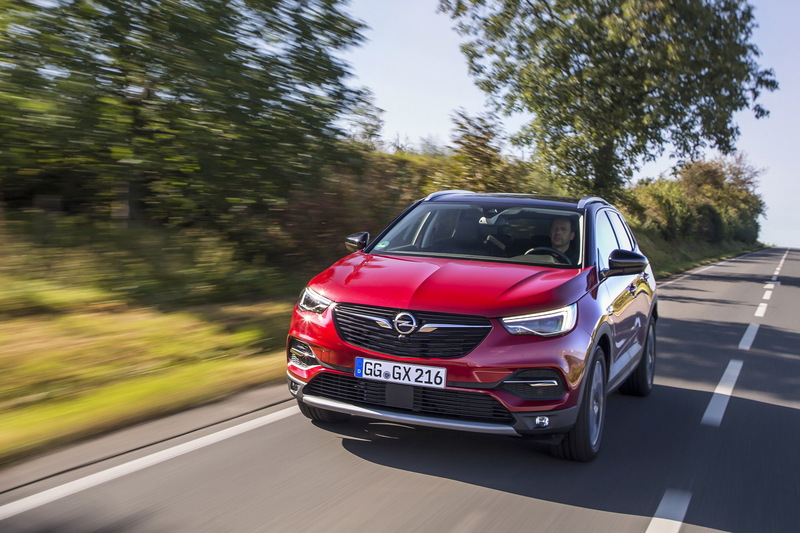 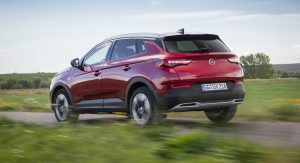 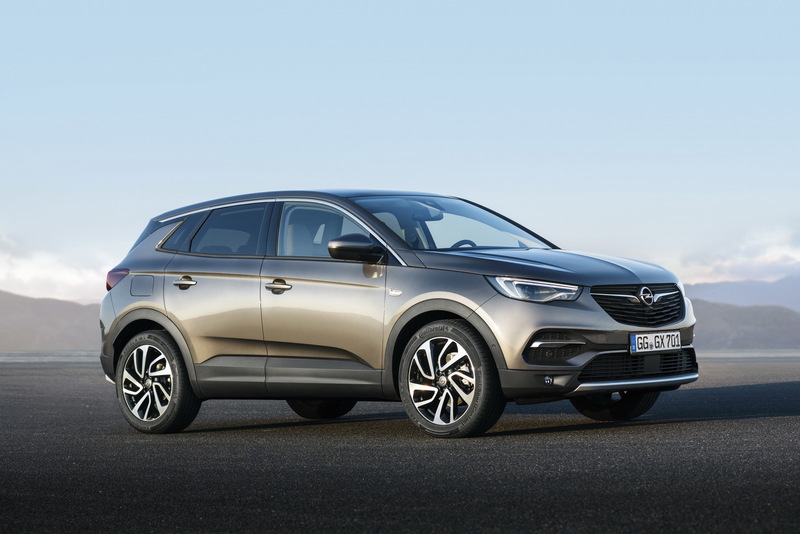 At last year’s Geneva Motor Show, Opel hosted seven new vehicles, such as the Crossland X and Grandland X, alongside the latest Insignia in Grand Sport and Sports Tourer guises. 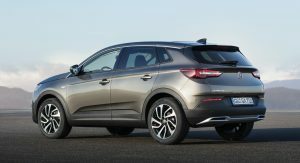 Whilst I can understand the logic of no presence if there’s nothing new to show, this decision isn’t a good signal of PSA Groupe’s intent. 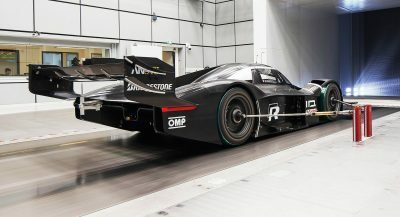 Surely Geneva could have been the opportunity to give some indication of their intent with their new brands with a concept or two? 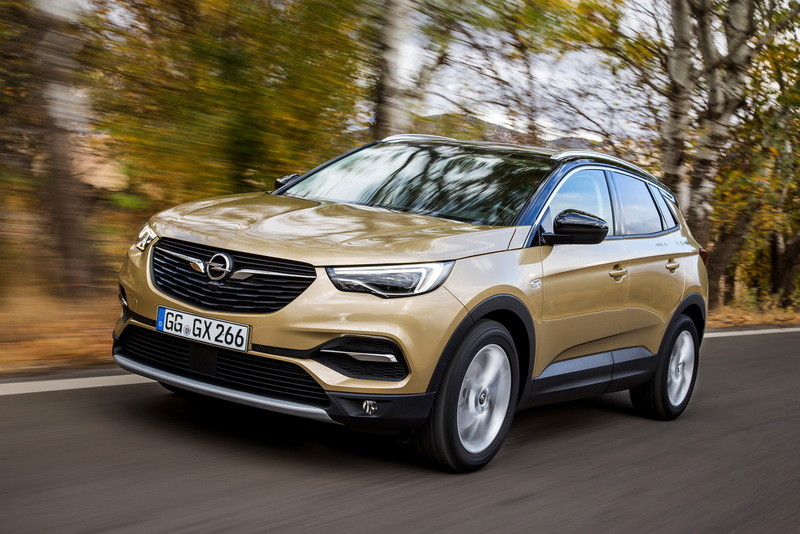 After all, the process of buying Opel & Vauxhall was well underway in Q2 2017. 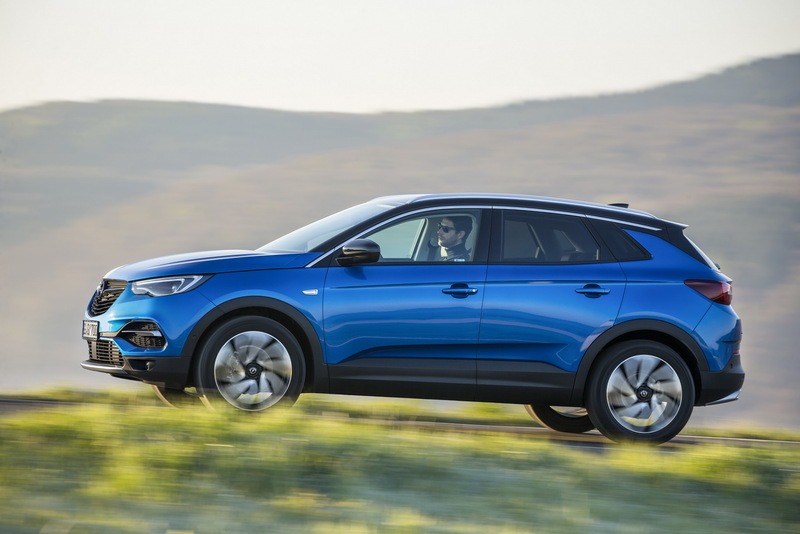 Concept cars are expensive, and most of the time they barely generate any buzz for the brand. It would be a waste of (precious) money. 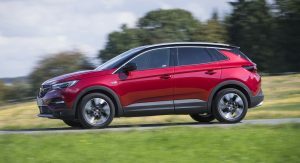 I can see both sides to an argument regarding this but I am all for it. 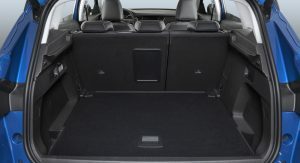 If you have no new product why not just save the resources. 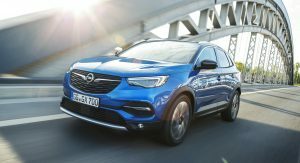 For better or worse car shows are not the only way to see vehicles now so save the money and invest it into other types of marketing. 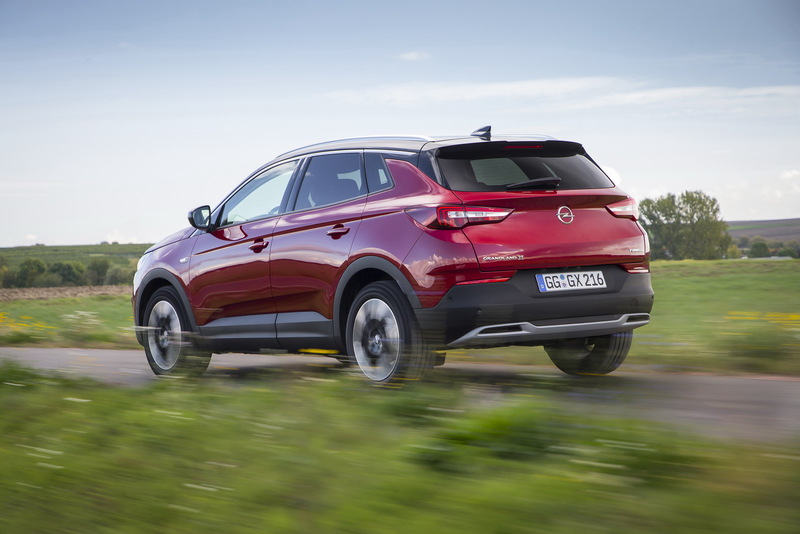 No cars to show, what aobout the GRANDLAND X PHEV and the ASTRA GSI? 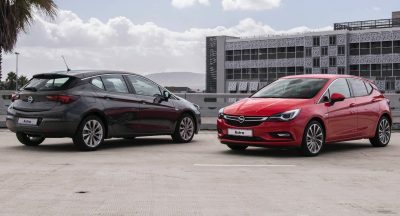 Idiots, make a life size astra out of LEGO and show all your current line up. 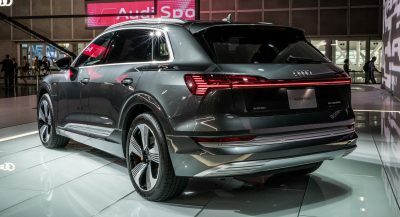 Never skip a car show! 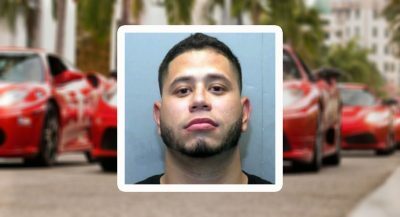 It still costs millions to attend a show. 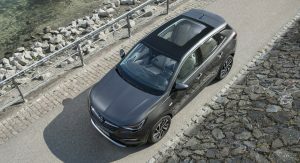 Not sure a lego Astra would get any benefits back.